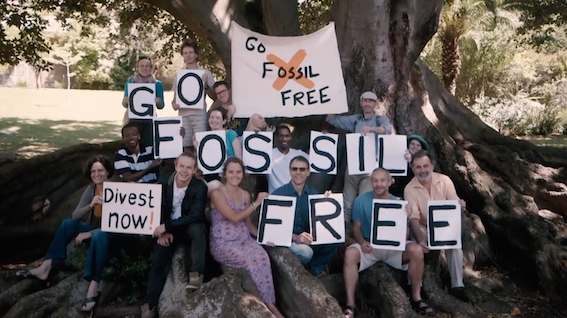 Following our successful UCT campaign launch, we’ve formed a Fossil Free UCT working group. Contact us if you’d like to join. Our next meeting will be tomorrow, Tuesday 12 August, 5.30pm, in Centlivres 3.29. 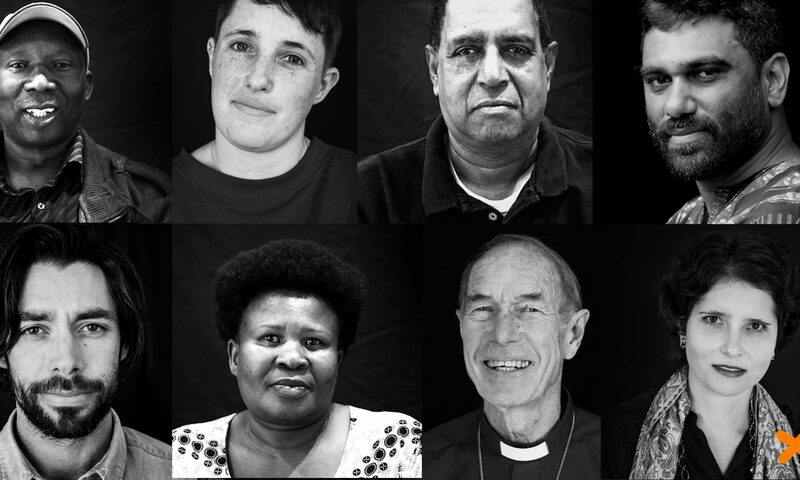 We want to finalise our UCT draft declaration ASAP – please read and post any final comments here. The University of London’s School of Oriental and African Studies has become the first UK campus to move on divestment, freezing fossil fuels investments pending a final decision in November. In the New York Times, an economist unpacks a list of myths about why we cannot or should not act against climate change. Horribly polluted Beijing has announced its intention of eliminating coal from its power supplies as soon as 2020. This adds to indications that China wants to move away from coal, with likely significant implications for international coal demand. Al Gore is arguing, along with many others, that the economic case for divestment from coal is as strong as the moral case. The Centre for Global Development discusses a new IMF book on energy prices, and points out that in developing countries, increasing carbon taxes and hence energy prices needs to be matched with reduced sales taxes and cash transfers to the poor. Offsetting the regressive (affecting the poor more than the wealthy) nature of carbon taxes is a vital issue. In a step towards the world we’d like to see, Australian students have created an almost street-legal practical two-person solar-powered car that has just set electric car records for range and speed (far surpassing the Tesla cars). 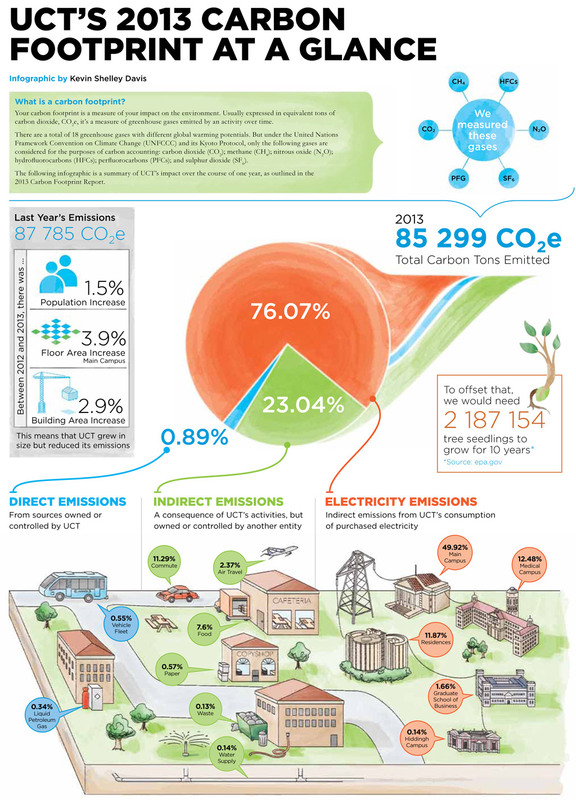 Finally, if you’re wondering about UCT’s own carbon footprint, check the accompanying graphic by Kevin Shelly Davis.